HUA HSU is an associate professor of English at Vassar College. He is a 2014–15 Ford Academic Fellow at New America, and his first book is A Floating Chinaman (Harvard UP, forthcoming). 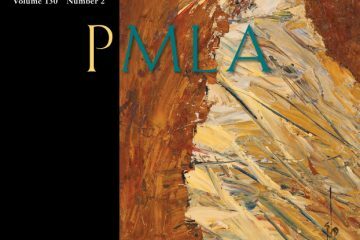 This article was first published in the March 2015 issue of PMLA.